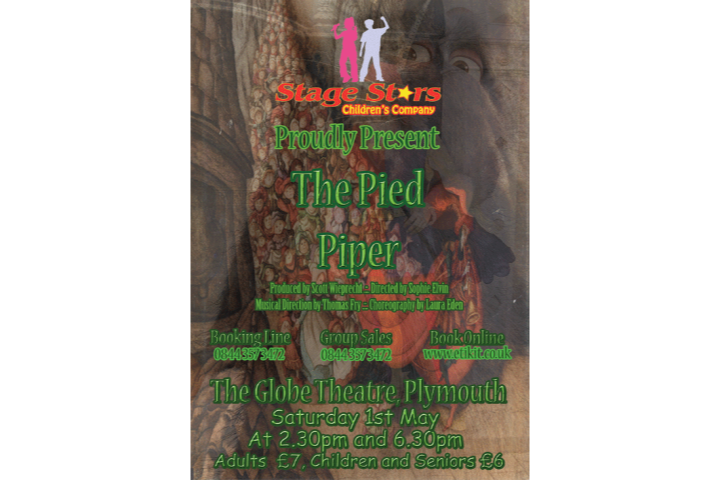 Based on the traditional tale of the 'Pied Piper of Hamelin' this lively musical brings the story right up-to-date in a fun and entertaining way, but with a clear and relevant message. Beautiful melodies, catchy rhythms and part-singing make this musical really enjoyable for all ages! Given a fresh twist by the Stage Star staff to include the appearance of the Rat Pack, a gang of rats leading the attack on Hamlyn this show is fun for all the family.